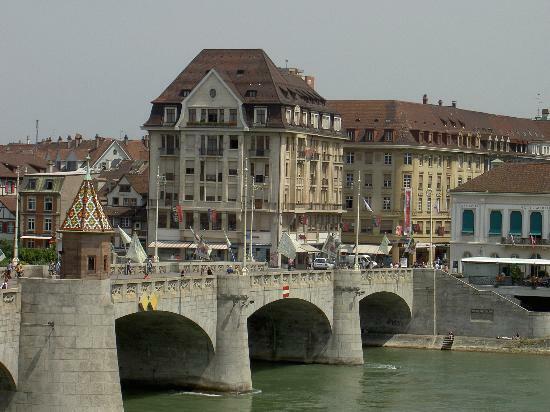 Located on the Rhine River near the borders of France and Germany, Basel contains the country's highest concentration of museums. The culture-centric city, site of the world's most influential art market each June, is also home to the lovely Munster Cathedral, made of red sandstone with a multi-colored tile roof. 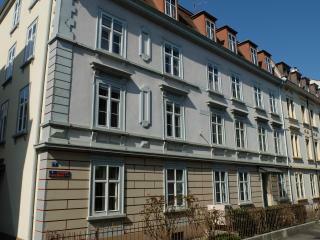 Green spaces abound, including the popular zoological gardens in the city center. Switzerland's largest site of Roman ruins, Augusta Raurica, are an easy day trip to the east. Want to save up to 30% on your Basel hotel? "Charming - full of lovely de..."
Are You a Basel Tourism Organization? Keep a look out for your Basel TripWatch.